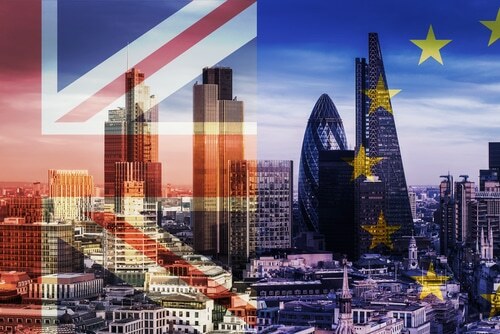 In the wake of Parliament approving the Article 50 bill, Suzi Sendama takes a look at the impact of Brexit on commercial contracts and related practical considerations for your business. If Britain triggers Article 50 at the end of next month, then the UK is scheduled to leave the EU by March 2019. From a legal standpoint, it is ‘business as usual’ until that date, however businesses can and should take steps now to best protect their position post-Brexit. One of those steps will be to look carefully at any existing commercial contracts for Brexit-related risks. For businesses with a large number of commercial agreements, it would be sensible at the very least to look at your most valuable contracts, identify any pressure points and work out how you are going to deal with them. costs may have risen due to exchange rate fluctuations. Contracts with territorial application may be affected by Brexit, i.e. those which refer to a particular territory to which the contract applies. If the territory is stated to be the European Union and the UK is no longer a part of the EU, the contract may no longer serve its purpose. 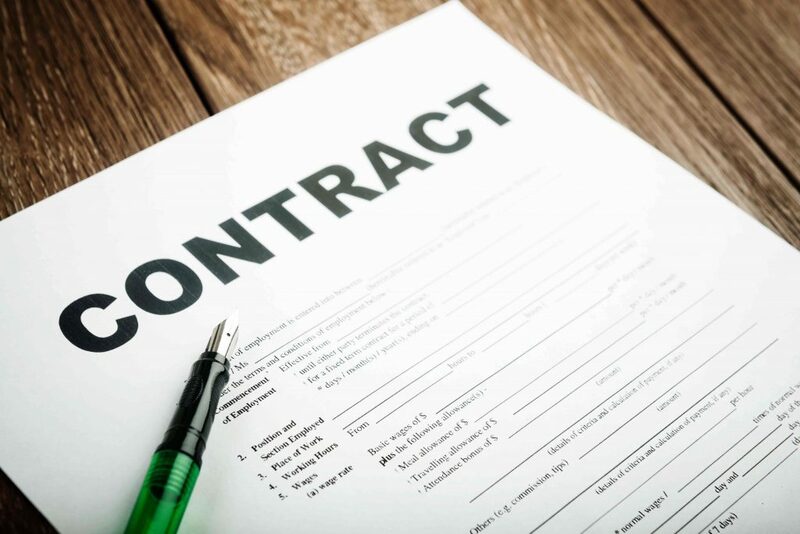 It is advisable to revisit the terms of existing contracts now and, where necessary, vary these by agreement to provide certainty to all contracting parties. bear in mind the potential increased cost of trading in Europe.